Expect More. 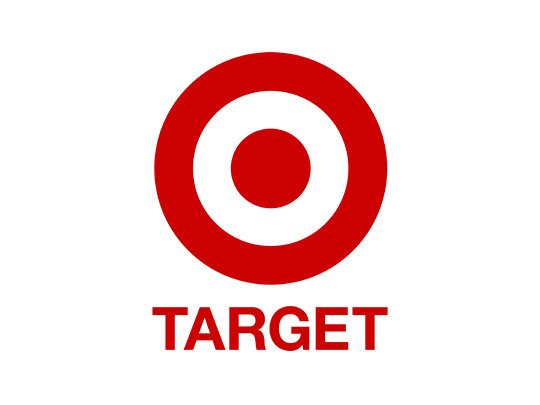 Pay Less.® Target is an upscale discount retailer that provides high-quality, on-trend merchandise at attractive prices in clean, spacious, and guest-friendly stores. Whether you’re shopping in-store, online or on a mobile device, Target works hard to ensure your experience is always enjoyable and exciting. How? Friendly service from team members ready to assist with your list; fully stocked products and a speedy checkout process; innovative digital experiences that take your trip to the next level—and that’s just the start.